Southern California-based lifestyle and skate brand DC Shoes, Inc. has announced the appointment of Cory Long as Vice President of Footwear. 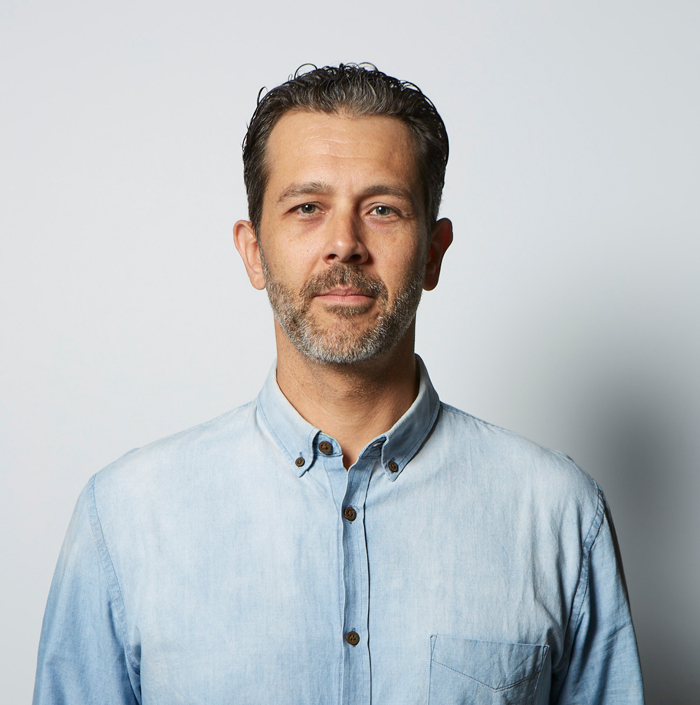 Long, who served as a Global Merchandising Director for the brand earlier in his career, will now oversee the brand’s global product creation strategy including footwear marketplace positioning, storytelling and overall design aesthetic. He will be based in the brand’s global Huntington Beach headquarters reporting to DC Global General Manager and Head of Brand, Mike Jensen. Long returns to the brand bringing more than 15 years of product management and development experience. Most recently he served as VP of Product at Mitchell & Ness where he was responsible for working in tandem with marketing on strategy and driving brand vision. Prior to that, he served as the Senior Brand Manager of Asics and has also held a senior product positions at both DC Shoes and SUPRA.